Maybe you missed a detail from the famous song of the famous British band "Coldplay". "Miracle" is called the last song of the band which was released a few days ago, but besides singing there is something special about this song. 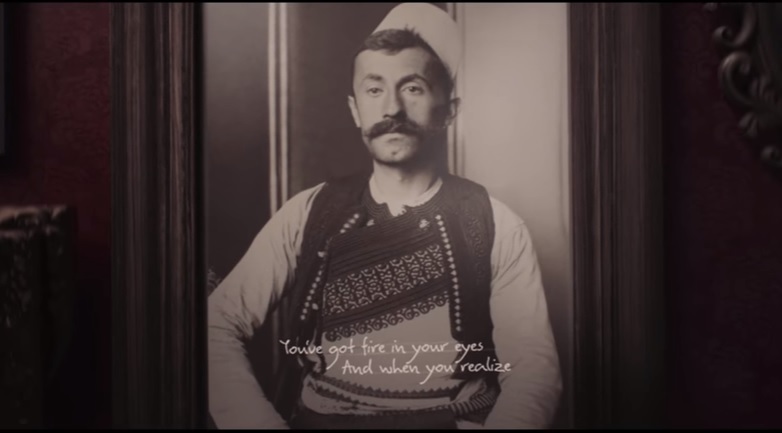 Among the many images in the video clip, the British band has chosen to display the image of a man who is seen with Albanian traditional clothing. The song has a motivational message that people always feel special and not surrendered before the challenges.